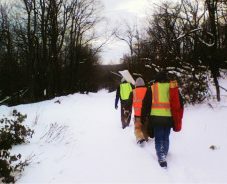 Earthtech provides a full spectrum of surveying services with licensed professionals in the Commonwealth of Pennsylvania. Our staff has been providing clients with surveying services for over 30 years. We have experience with large and small projects in the construction, mining, and oil & gas industries. From personnel to equipment, Earthtech is highly qualified to meet all of your surveying needs. 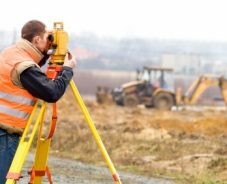 With professional licensed surveyors and surveyors in training on staff, we are capable of fielding two full-time survey crews. 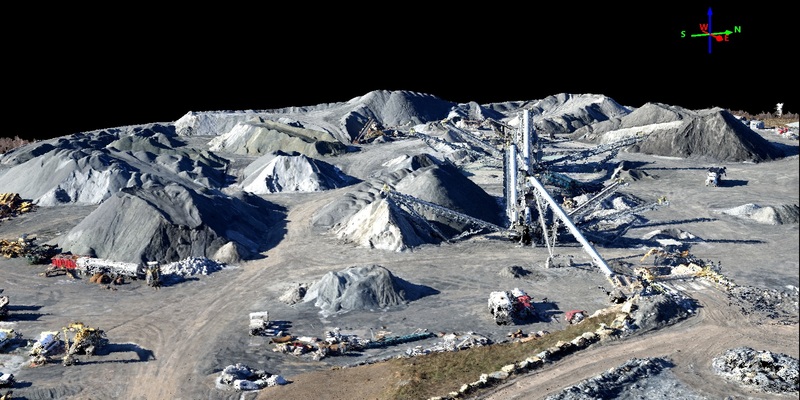 Earthtech offers aerial surveying and mapping capabilities through use of drone technology which can produce high-detail surface models/point clouds. 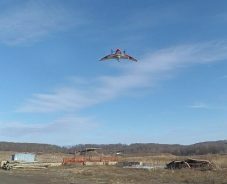 Unmanned aerial vehicles (UAV) provide accurate data in areas otherwise inaccessible. We also offer conventional total station and GPS surveying methods. Our total station equipment includes a Nikon NPL-522 and a Nikon Nivo 2m. Our GPS surveying systems utilize Real Time Kinematic Topcon units with GLONASS. We also have experienced draftsman with Carlson Civil/Survey 2015 on AutoCAD 2015 software to download and work up your surveys and provide the level of digital mapping that you may require. For inquiries about our surveying services, please contact Jason Horner, P.E.